The first few days at university can be quite complicated. You don’t know anyone yet, you don’t know where things are, and all of the new words which you encounter don’t make it any easier. But here’s the good news: all new students feel exactly the same. 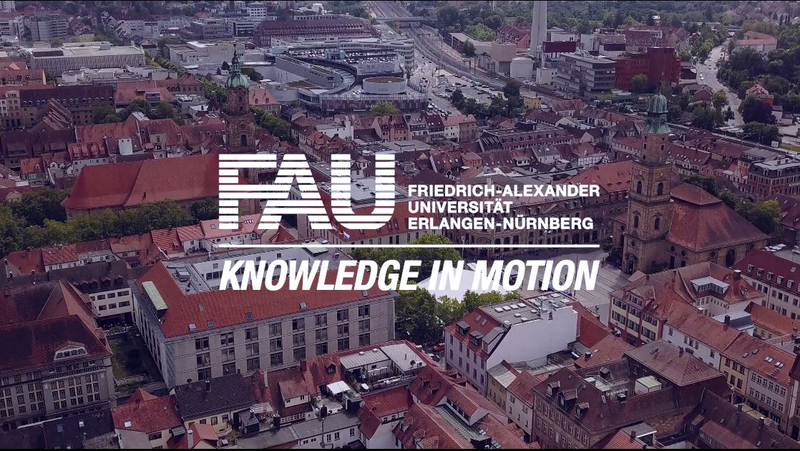 This is why there is a whole range of events and services for our new students which are designed to make settling into life at FAU as easy as possible. How do I draw up my study plan?